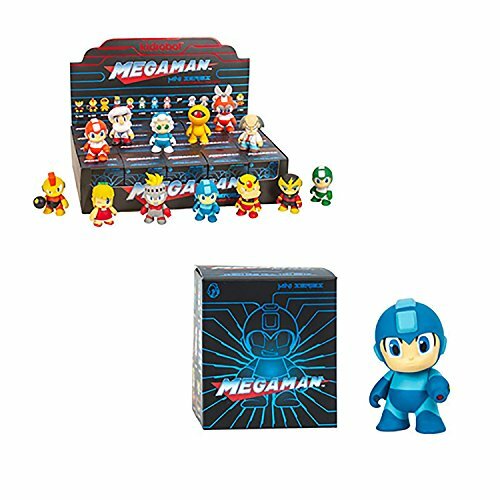 Capcom Does Not Know How To Market Mega Man Toys — GamingWithSwag.com - Dads By Day, Gamers By Night. I love Mega Man. It's one of the series that I was into way back in the late 1980s when we had our original Nintendo system, and one I was actually good at playing. Lately, we haven't seen much of Mega Man since most of the games have been canceled over the past few years, with the exception of mobile and console ports of the classic games. 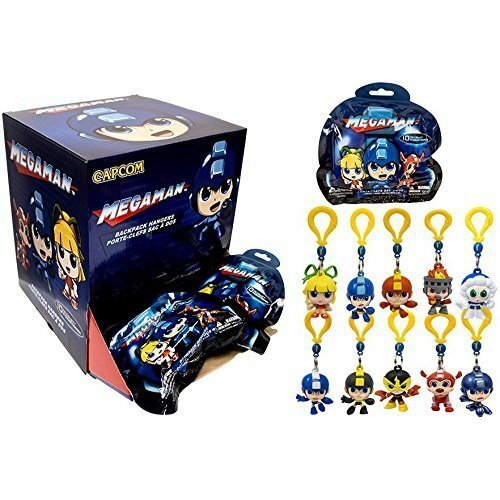 However, Capcom still likes to merchandise Mega Man out for nostalgia purposes. 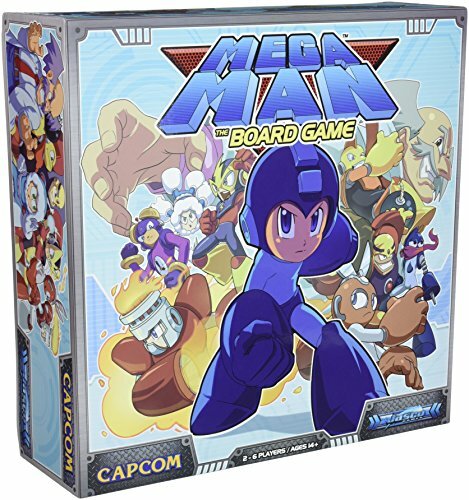 Everything from board games, to coffee mugs, it seems as though they really don't know what to do with the property or know what true Mega Man fans actually want. Here is what Capcom has been releasing lately, see if you can pinpoint the trend. 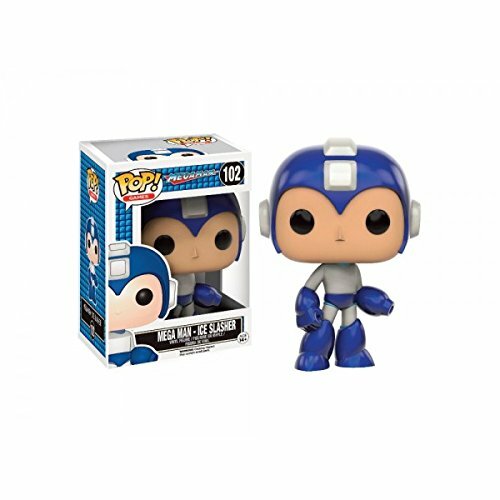 It's no surprise that Capcom agreed to license Mega Man an Street Fighter out to Funko, it makes for a pretty perfect match. Most of the characters are easy to sculpt and utilize only a couple colors of paint. 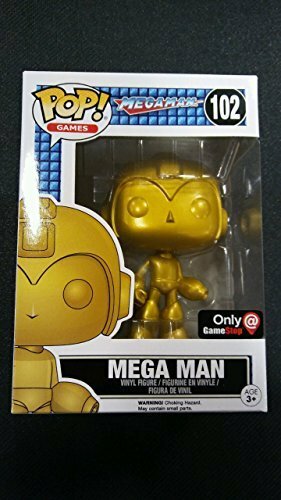 GameStop even joined in by having exclusive variants of Mega Man himself. Fire Storm, Ice Slasher, Retro Mega Man, and Gold Mega Man. 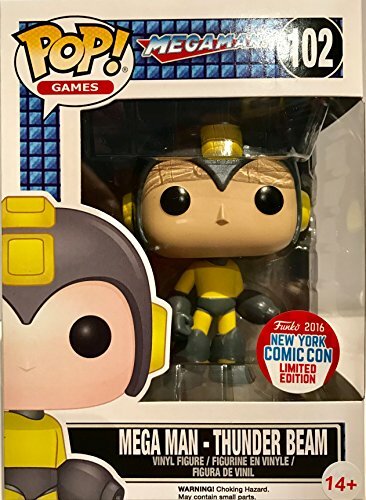 There also was a NYCC exclusive of Thunderbeam Mega Man as well. This is fine, but there are no Robot Masters present in this line up. I hope this is corrected in the future. Same thing we are seeing here. 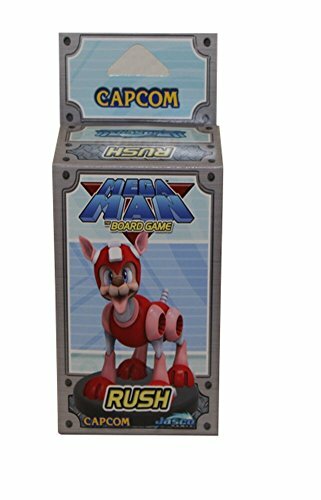 An awesome quality product, but still limited to basically the first Mega Man game. 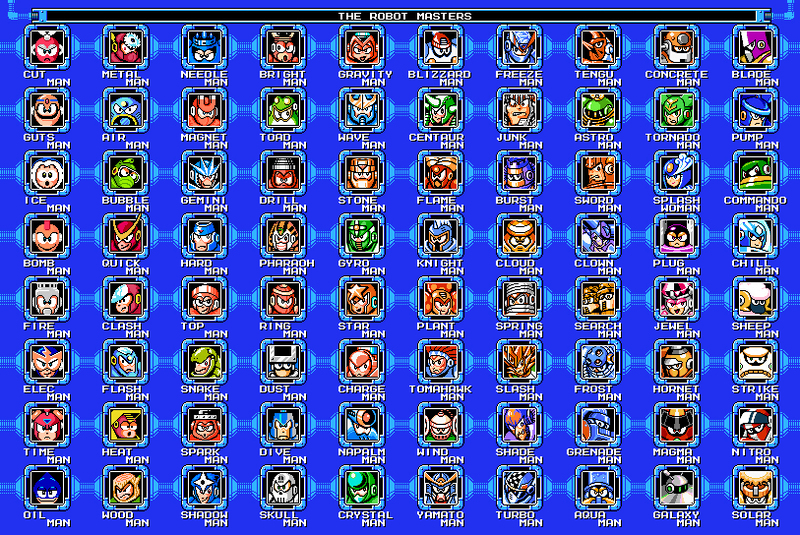 Do they realize there are literally HUNDREDS of Robot Masters? I have several of these, and while they are highly collectible, they leave much to be desired in terms of variety. 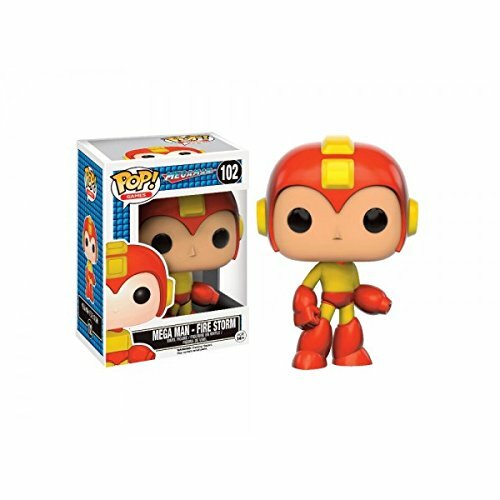 A newer release, these are similar to the Kid Robot series, but in the Funko style. Notice there is a Mega Man X and a Sigma!? Out of all characters to choose from available in this series, they skip an entire generation and pick those two. Don't get me wrong, they are super cool to have, but man let's diversify! Also, I really love the Beat figure in this series. Very rare to see Beat referenced. 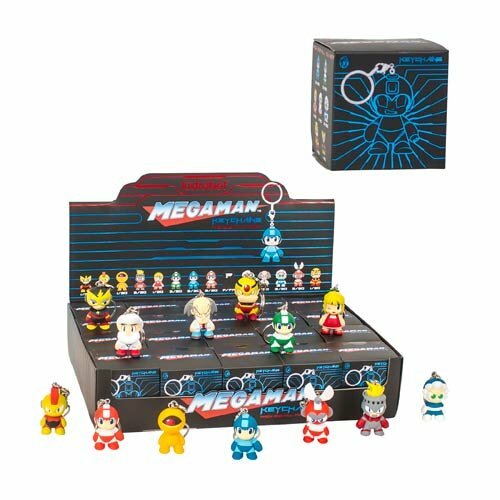 Still, we predominantly see figures from the first Mega Man game. After a successful Kickstarter, this game was sent to market by Jasco Games boasting a battle against the forces of Dr. Wily that you would never forget! Unfortunately, due to unnecessary complex rules and lackluster game play, this has become more of a collector's piece than anything else. But wait! There are expansions, we should have hope for diversity! 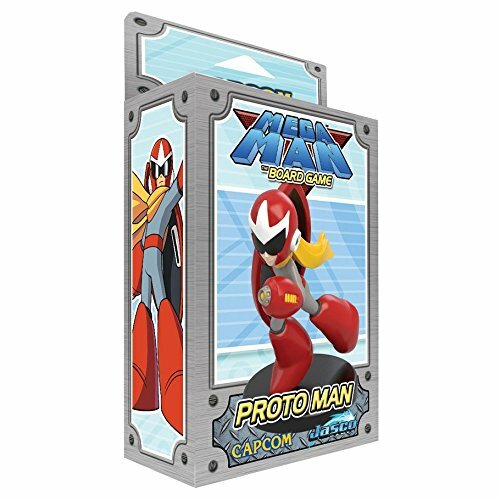 Oh wait, it's just more cards for the same Mega Man robot masters, Protoman, Rush, and Roll. Great. Wait there is another expansion? TWO brand new Robot Masters?!? 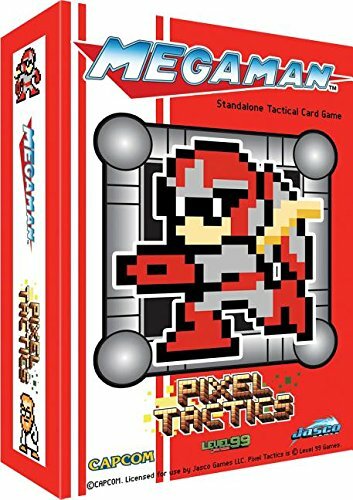 Oh, it's Oil Man and Time Man from Mega Man: Powered up for PSP. Lame. 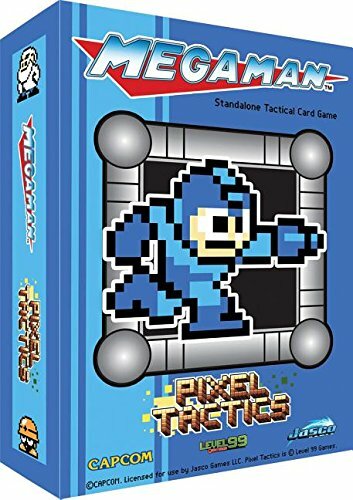 There are two card games that are produced by Jasco that actually utilize the Mega Man license correctly! 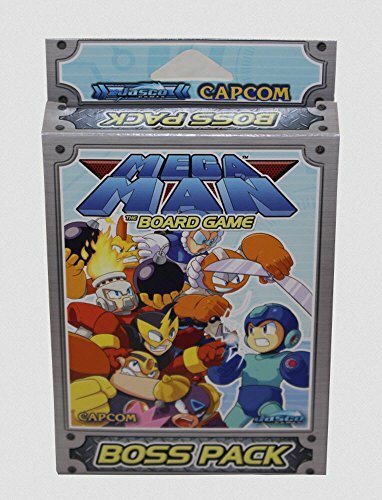 First, the Universal Fighting System card game features Robot Masters from Mega Man 1-8 and a variety of auxiliary characters. Although these are mostly found in booster packs, it's nice to see they were part of the card game. 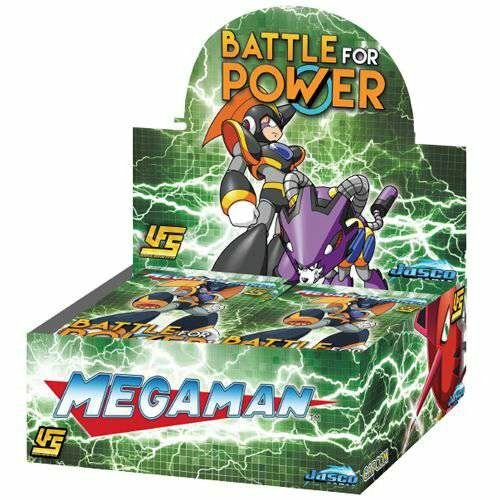 Heck, they even feature Metal Man on the box. 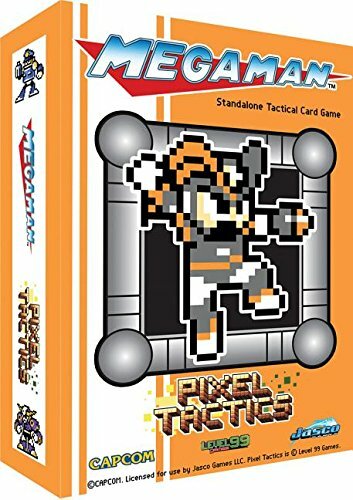 Also, the ever popular Pixel Tactics game features almost every character from Mega Man 1-10 AND the Game Boy exclusive Mega Man V Stardroid Robot Masters. Now this is how you utilize a license to its full potential! 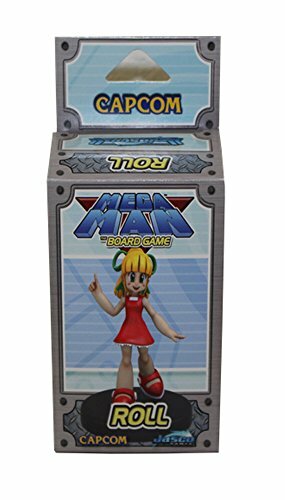 I don't know why it is so hard for Capcom to produce Mega Man toys for characters other than Mega Man 1. 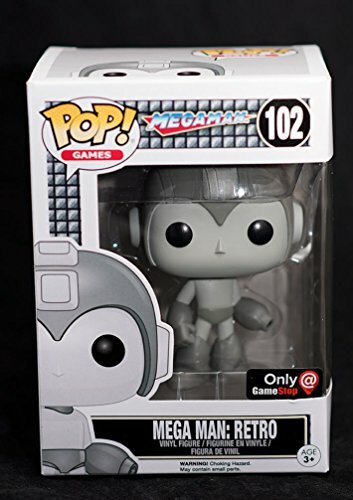 Don't get me wrong, I still love seeing anything Mega Man, but I think they would have a lot more mass appeal here in the United States if they did a line based on Mega Man 2. Those 8 Robot Masters are some of the most iconic characters in the whole series and honestly, have the most interesting background. 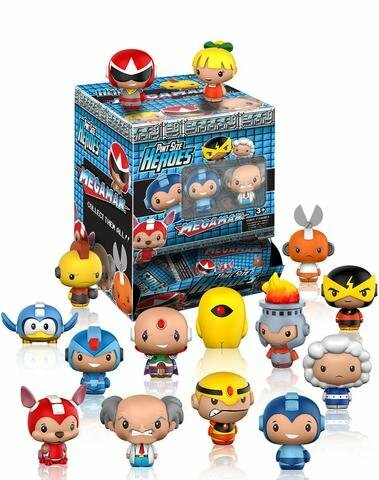 I really hope we see a second wave of Funko Mystery Mini figures, that expand into the second game and hopefully beyond. Funko could easily do a full-size Pop! line as well, I would love to see more. Get me as a collector to keep purchasing blind bags to collect all 80+ characters. Just look at the chart below! Come on Capcom, let me give you my money! 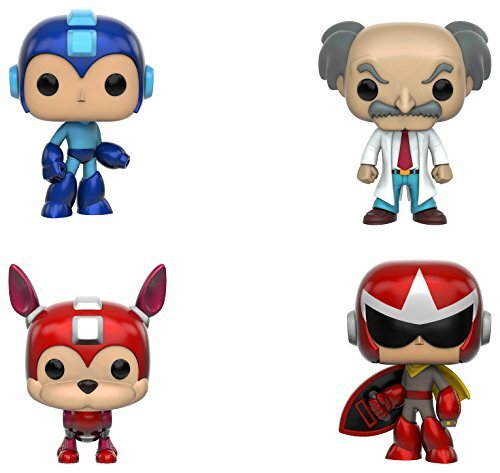 Jun 9 Mega Man Funko Pops look AMAZING! Jun 5 Mega Man Legacy Collection 2 Announced! 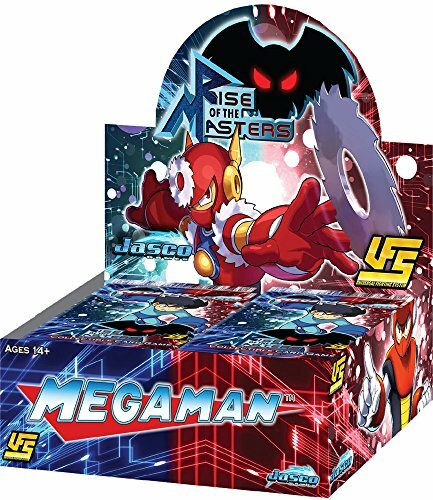 Jul 17 UFS Mega Man Collectors tin is MEGA cool!